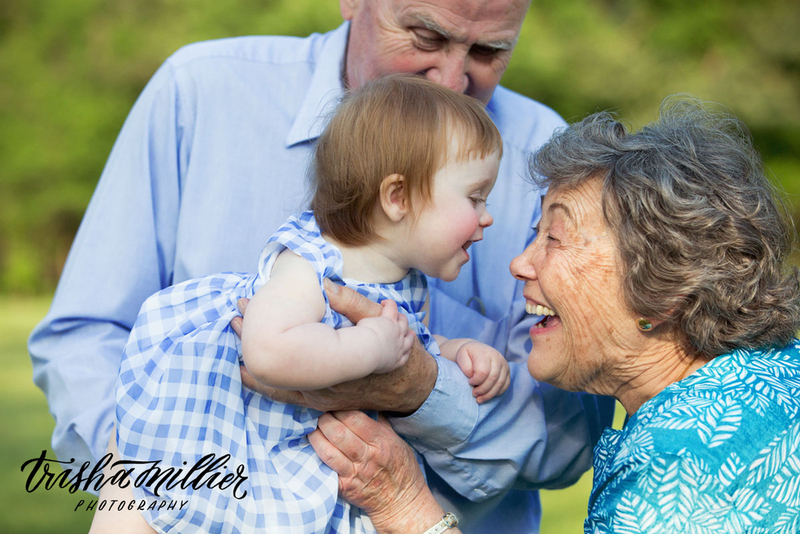 I frequently photograph families and little ones at key moments in their lives. I don't often get to blog sneak peeks when sessions take place during 'wedding season', but I thought I'd share a recent shoot. 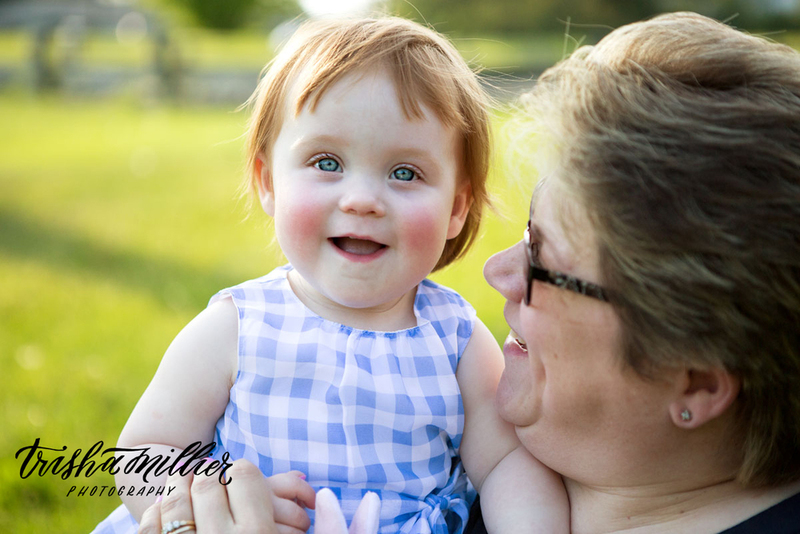 Meet Teagan: adorable, rosy-cheeked redhead who just celebrated her 1st birthday. I've never met a wee one so observant and calm; she watched my every move. 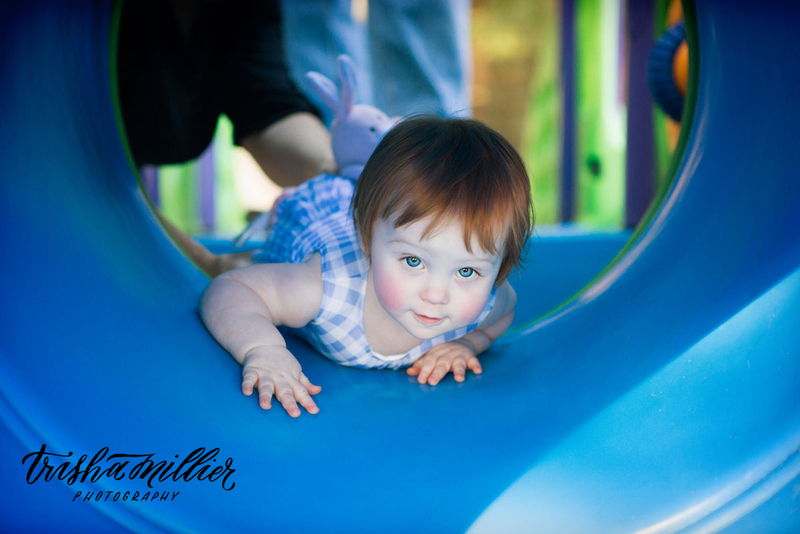 I had fun capturing her interactions with her family members at a local park. 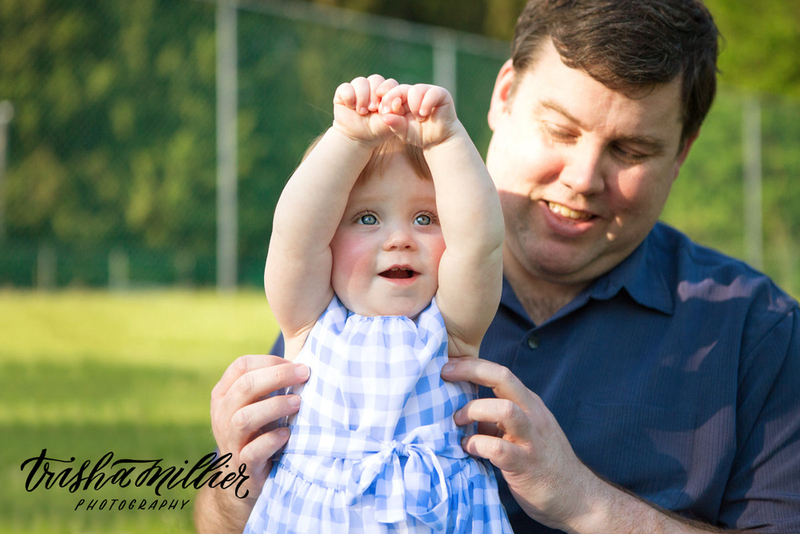 She might have had fun too ;) Check out some snapshots from our session. Happy Birthday, Teagan!